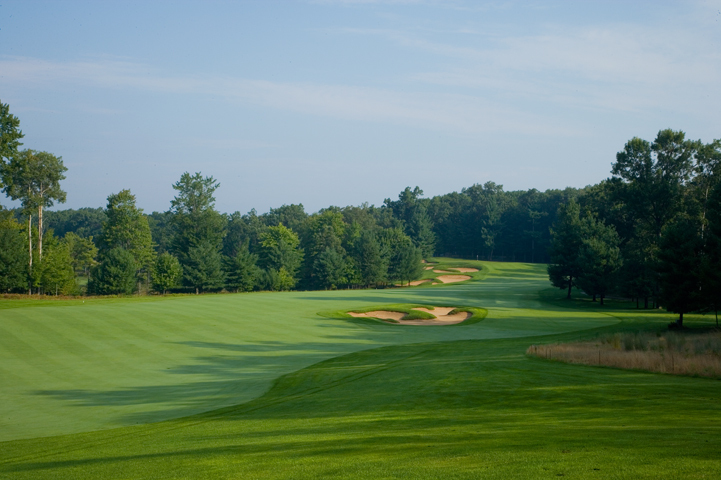 DeVries Designs provides a full complement of golf course architecture services to its clients: golf course design, construction management, and shaping of detail features. for a quick response to unforeseen circumstances and is more cost efficient by being able to react to the evolution of the design. 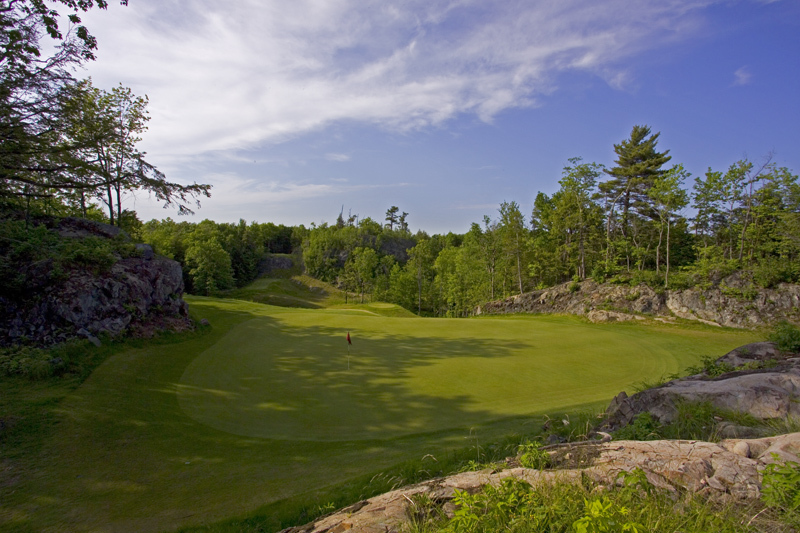 DeVries Designs spends a great deal of time understanding a site in order to react to its inherent qualities and to create a unique golf course that offers great variety and is fun to play. By responding to the landscape, we develop a course that is symbiotic with the natural systems and will be more sustainable and easier to maintain. To carry out this ideal, we actually construct the golf course’s greens and bunkers so we can continuously refine the design as new challenges and opportunities are discovered along the way. The evolution of the design is not complete until the last shovel of dirt is smoothed out and every seed is sown. Golf courses must have a rhythm and flow across the landscape to develop sequences of holes that work together to tell a story and give the player a chance to experience the land, not just one shot at a time but a whole that is greater than the sum of its parts. This comprehensive philosophy to designing a golf experience leads to years of enjoyment and continuing development and pleasure for the golfer. DeVries Designs endeavors to do that with every project.